Intraoperative salvage is a type of transfusion where a surgical team recovers, filters, and returns blood to the patient during surgery. The procedure for banking blood for use in autologous blood transfusion is exactly like that for giving blood. 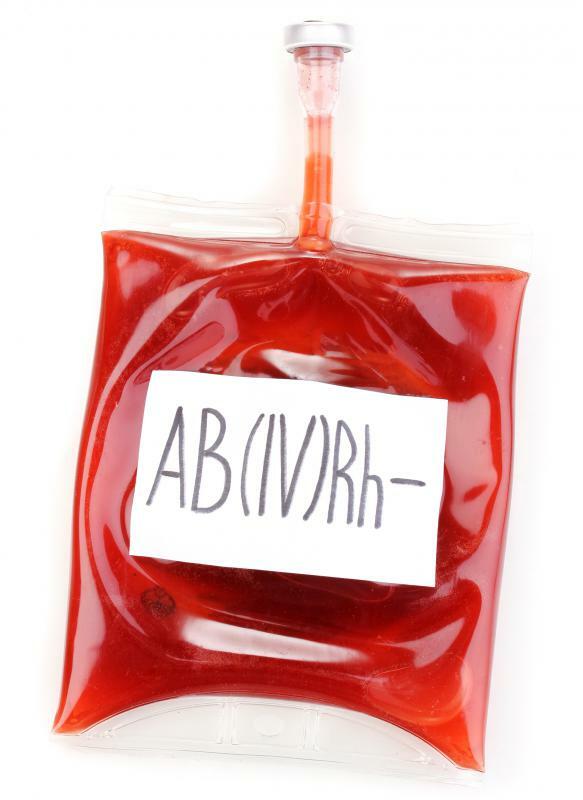 A pouch of AB- blood, which is the rarest type. In an autologous blood transfusion, a patient's own blood or products derived from the patient's blood is used in a transfusion. It is the safest method of blood transfusion, eliminating concerns about transfusion reactions or contaminants in the blood supply. It is usually an option in elective surgery, when a patient can bank blood ahead of time for the procedure in case there is a need for transfusion due to blood loss during the surgery. Patients preparing for elective surgery can talk to their doctors about this type of blood transfusion to see if it is a good option. The doctor can recommend banking blood, platelets, or plasma to use during the procedure. If the blood is not needed, it may be possible to donate it, depending on blood bank policies. Patients usually need to pay for this service. The procedure for banking blood for use in autologous blood transfusion is exactly like that for giving blood. 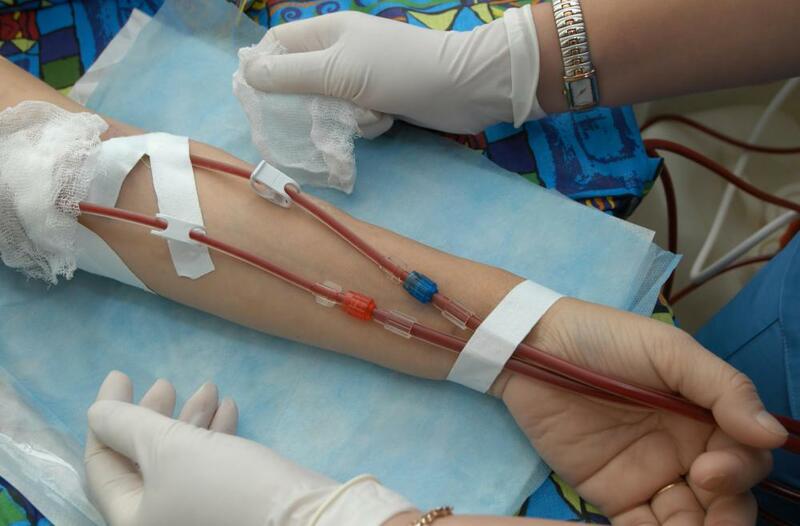 A nurse will check the patient for anemia and any obvious risks that would make blood collection unwise, and then wipe down the patient's arm to sterilize it so she can insert a needle attached to tubing. The tubing runs into a pouch for collecting the blood. Once the patient has given enough blood, the tagged pouches can be stored until they are needed or discarded. In the event the patient wants to donate unused blood, the blood bank will need to screen the blood for any pathogens. 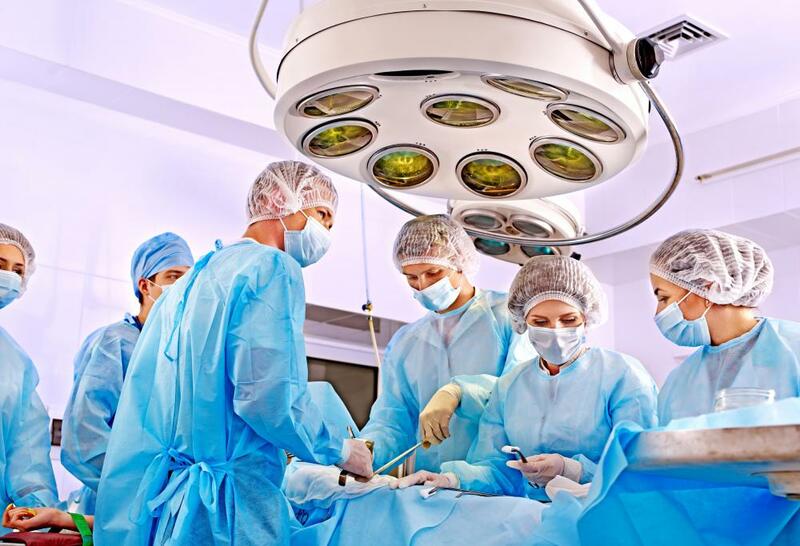 Another option is a procedure called intraoperative salvage, where a surgical team recovers blood from a patient during surgery and transfuses it after running it through a filter. This may be an option when a patient is bleeding heavily in an emergency, or the need for blood outstrips the blood the patient banked ahead of time. The surgical team can also consider ordering units of donor blood if the autologous blood transplant will not meet the need. 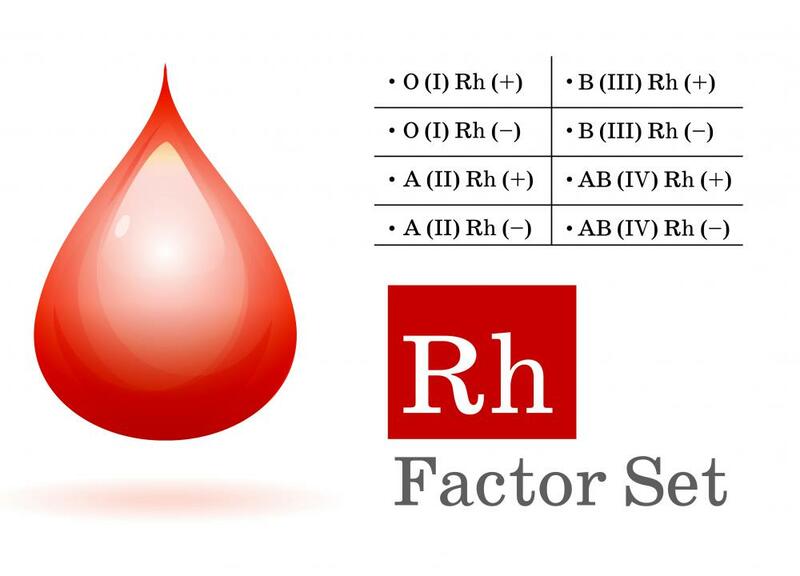 Clear benefits to this option include the elimination of transfusion reactions, as patients will not be allergic to their own blood, and the reduction of concerns about passing on infections through the blood. It may not always be possible to bank blood, as technicians will not take blood from patients who are anemic or unwell, in the interest of protecting their health. It's also possible to need more blood in surgery than is available for autologous blood transfusion, forcing the surgical team to rely on the blood bank. People with rare blood types need to make sure more blood is available in case autologous blood transfusion does not provide enough blood. What are the Different Types of Transfusions?